We have talked countlessly about the many AdWords changes proposed at Google Marketing Next 2017 to give marketers more control over their ad-campaigns. 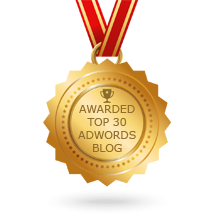 Between the recent changes Exact Match, innovations to features like eCPC & store-visits, and the introduction of new tools like the AdWords IF Functionality and Ads Data Hub, Google is making an attempt help businesses improve their success ratio, while keeping costs low—and for the most part, businesses large and small are reporting some kind of improvement in their conversion rates. But today, we’d like to change the tide a bit, and talk a little less about the actual features, and a little more about the actions you can take in Google AdWords, Analytics, and Double-Click from the Google Marketing Next 2017 conference so you can discern how you’d like to go about reaching your digital-marketing goals amidst these impending changes without feeling constrained to just using certain features to do so. So this week, we are outlining two of Netelixir’s four proposed ways of adjusting digital-marketing strategies around these recent innovations from their most recent webinar: What Google’s New Changes Mean For Your Brand so you can begin generating the AdWords results you’ve been waiting for. In this highly competitive era, it’s crucially important to understand exactly how your consumers are looking for your goods and services online and design effective ways of attracting their attention. Not an easy task when you consider all the different optimization tactics that are available to businesses large and small, for both SEO and paid-search, that millions of marketers are using to compete for the very goods and services that you have to offer. 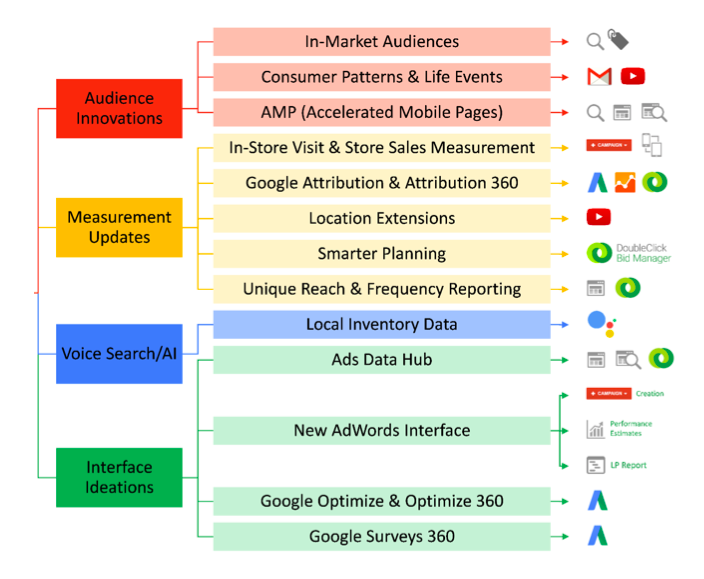 And while consumer-journey analytics, such as Google’s new Store-Visits feature, can better outline this journey with their enhanced technology, every business has different goals and ultimately needs to employ a different set of strategies to reach those goals. 2. Understanding what customer interactions matter across devices. Another radically important concept to understand with all the recent changes to AdWords is consumer tracking across different devices, channels, and touch points, especially with the rise in mobile searches that consumers are making to conveniently search for goods and services in specific locations. 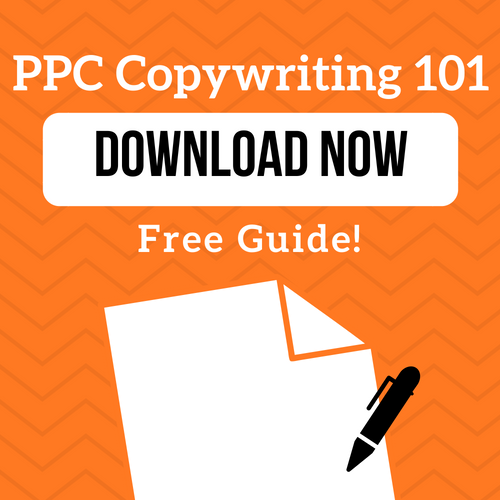 The AdWords IF Functionality is one such tool which customizes the text and format of certain ads on mobile devices when certain conditions are met. And Ads Data Hub provides impression-level data for devices like YouTube on their mobile phones. 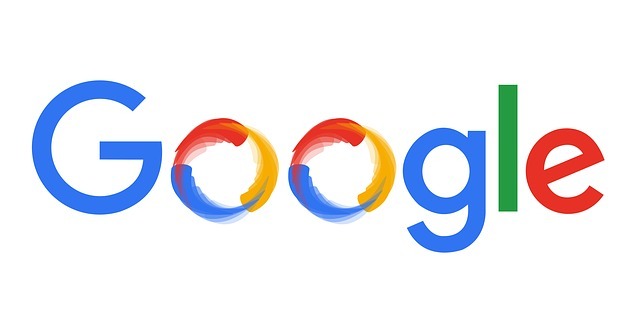 Google is even developing an enhanced version of the current Analytics attribution functionality which combines Google AdWords and Analytics to apply machine learning to what it calls a data-driven attribution model to provide marketers will more insight into how they can track these consumer journeys. So how else can you measure up? So here it is! Two great ways of adjusting your digital-marketing strategy so you can increase your website conversions based on the recent changes Google is currently making in 2017. 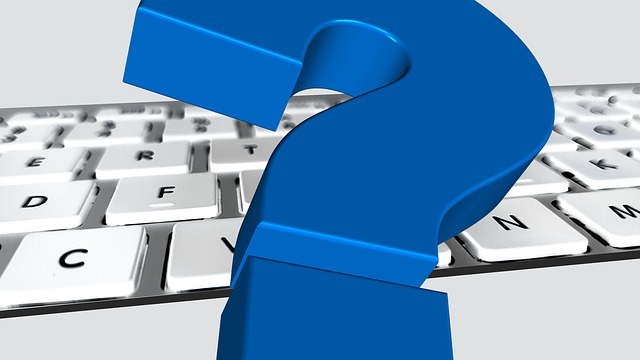 While there are many specific features that can help you accomplish your business goals, understanding the broader concept of what needs to be done to track consumer journeys and develop strategies to appeal to those users across different devices leaves such a range of opportunities to accomplish those goals. Just be open-minded and diligent enough to learn about these changes so you can get a better idea of how to go where you want to go. To check out the webinar, just click here, and stay tuned for next week’s blog where we talk about 2 other ways of reaching your business goals with the recent changes to Google in 2017. 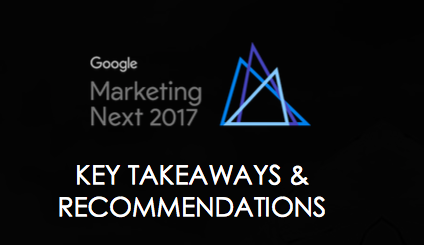 How You Should Modify Your Marketing Strategy Based on Google Marketing Next 2017 5 Innovations That Can Boost Your AdWords Revenue Netelixir Webinar: What Google’s New Changes Mean for Your Brand-Part 2 Will the New Change to Dynamic Search Ads Really Give Advertiser’s More Control Over Their PPC Ads?